Before I got married and had kids, I was a career woman. I planned large-scale programs and initiatives for Fortune 500 Global Companies, Health Care Organizations, and even NASA! Today, I serve as a part-time Project Manager. Planning and organizing skills were my top strengths and I was a pro at being productive. Things changed. I had kids. The skills I had honed for decades were put to a test. 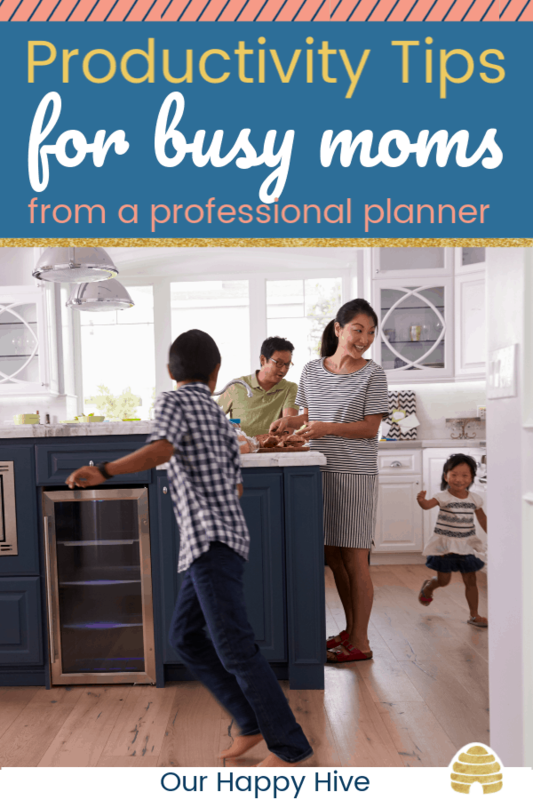 To be honest, since kids, there have been days when I counted showering as my “measure of success.” While my organization and productivity are stretched, tried, and tested in this life chapter called “Motherhood,” I have come to realize the same skills I used in my career can apply to being productive at home with family. Check out these productivity tips if you’ve found yourself also struggling to get things done! In the most basic sense, productivity is comprised of 3 main parts, Planning, Doing, and Refocusing. We’ll unpack these in the next few posts. 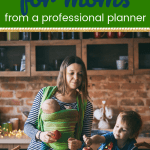 This post is going to focus on the art of planning for moms. Planning is a process of gathering one’s thoughts and intentions in advance of acting. In the planning step, we organize, prioritize, and pre-determine the things we need to do, why we need to do them, and the sequence or timing of doing them. As a project manager, I have spreadsheets with milestones, action steps, task owners, and deadlines. As a mom, I have lists scribbled on the back of a receipt or an empty envelope. 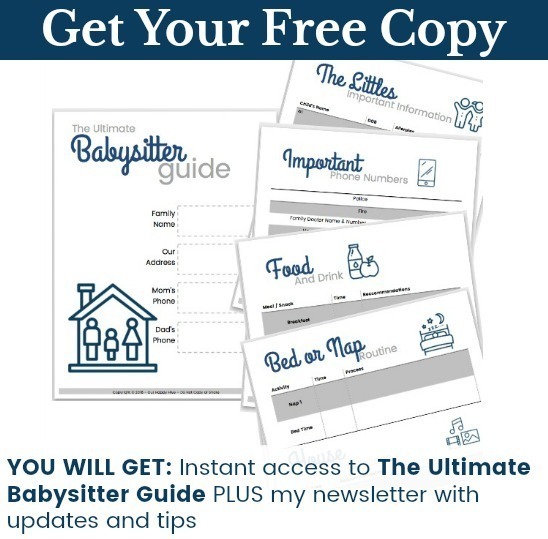 I find this is a step that is often challenged in motherhood, we quickly gravitate to “doing” and leave little room for “planning.” The simple steps below are seriously do-able for busy moms…think about how you might fit them into your weekly routine. 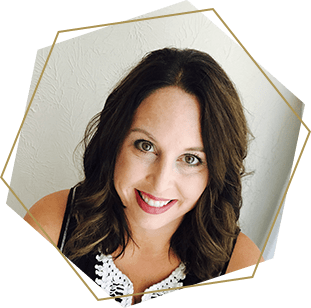 Annual goals are awesome, but let’s be realistic, as a mom on the go, you likely don’t have big chunks of time to give that much advance thought. Instead, think about 12-week goals. What’s important to you, your family, this summer? This fall? Make only 2-3 goals that are a top priority and actually doable! Lists are helpful in directing our energy day-to-day and helping us not forget our must-dos. They also enable us to organize and group like tasks. For example, if you need to email several people, you can put them in one bucket instead of 3 different places on the list then tackle that task at one time vs. multiple. My husband used to have a challenge with finding his phone, wallet, and keys when he was ready to walk out the door. He was given a gift of a wooden box where he could store all of these items overnight and he wouldn’t have to do the great hunt the next morning. It seriously has saved time. Create systems or routines for the things that you find you’re doing on a daily, weekly, or monthly basis. Things like filing papers, bill payments, even bedtime for the kids. Routines create less friction and more ease enabling you to be more productive. Use a Saturday or Sunday to think about the week ahead. What out-of-the-ordinary commitments does your family have? Do you have a book club, will one of you be going out of town, maybe a kid has a birthday party. How will you navigate these commitments and what do you need to do to compensate? For example, when my husband has to go out of town and I’m soloing it, I find it helpful to cook meals in advance so that all I have to do is heat them up instead of cook from scratch. We can put a lot of pressure on ourselves to do everything under the sun. If you’re like me, you don’t just want to do everything, but you want to do it all with excellence. I have come to realize though that there are “seasons of grace”. Times when I have the motivation, determination, and energy necessary to tackle certain things. Things can fall out of grace as well and it’s ok to move them to the back burner. For example, we value time with family, so we chose not to enroll Little Miss E in summer activities that last more than one week. This allows us to have the flexibility to travel and spend time together and with extended family. I encourage you to accept right now that not all tasks/responsibilities are equal and it’s ok to do something at 50% or not at all! The above tips are helpful in getting to execution. They enable you to be productive and make the most of your time. But to really optimize your productivity, it’s helpful to know your focus in advance. In closing, I’ll share a few tips about defining your focus. It’s important to recognize your priorities in a season. Merriam Webster defines season as “a time characterized by a particular circumstance or feature.” You may have a time when your kids are your number 1 focus and other times when you’re focused on health or perhaps a spiritual or community focus is important to you for a period. There are endless possibilities of what is important to you, but whatever it is, it will likely demand sacrifices and trade-offs. The clearer we get on those priorities, the more comfortable we become with the trade-offs. Ultimately, clarifying your focus will serve as a guide to daily, weekly, monthly decisions you’ll need to make. Take some time to reflect and think about what’s most important to you / your family right now, in the next 12 weeks. Consider writing down your thoughts about your areas of focus. It can be in a sentence, paragraph, or bullets. Before kids, I had major bandwidth! There seemed to be all of the time in the world to Plan, Do, and Refocus. But since kids, most of my available bandwidth goes to “Doing” and very little to planning or reflecting. By being clear on your focus, setting goals, and making lists, you can ensure you’re dedicating time to the most important activities. 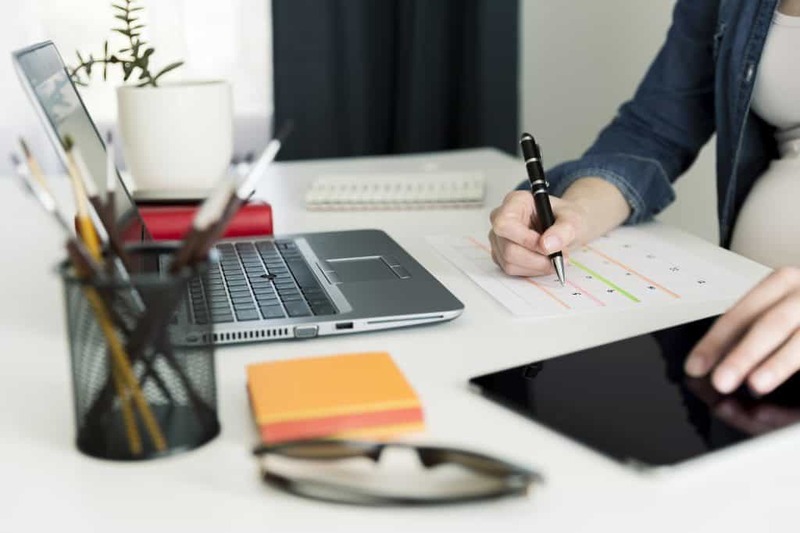 Hardwiring time commitments, establishing systems and routines, and preparing over the weekend allows you to use your time efficiently and effectively. Even if only have a little time to plan, make the most of it with these six steps to boost your productivity.